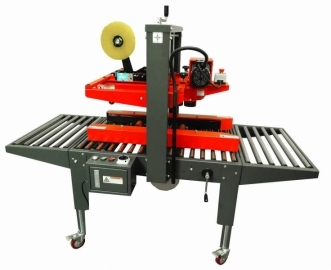 The Advantage Machinery model CS-TD is an automatic case sealing machine is simple and easy to use case sealer. The machine can be fed manually or through the Advantage Machinery CE-10M Semi-Automatic Case Erector. 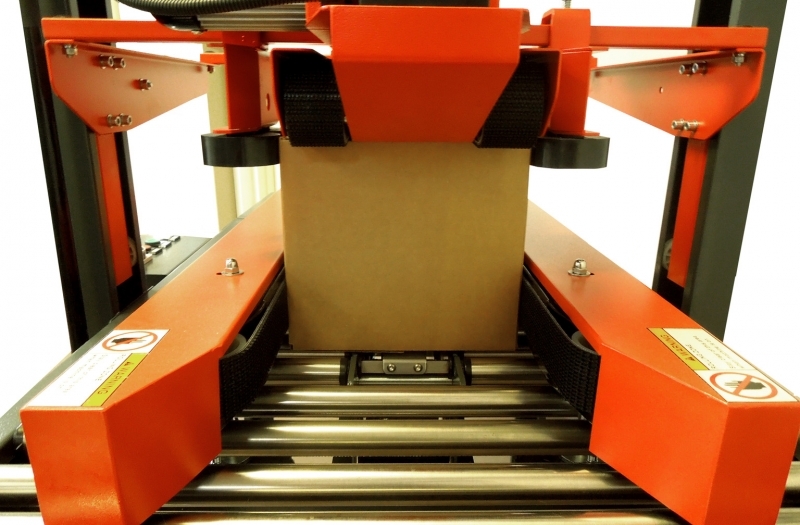 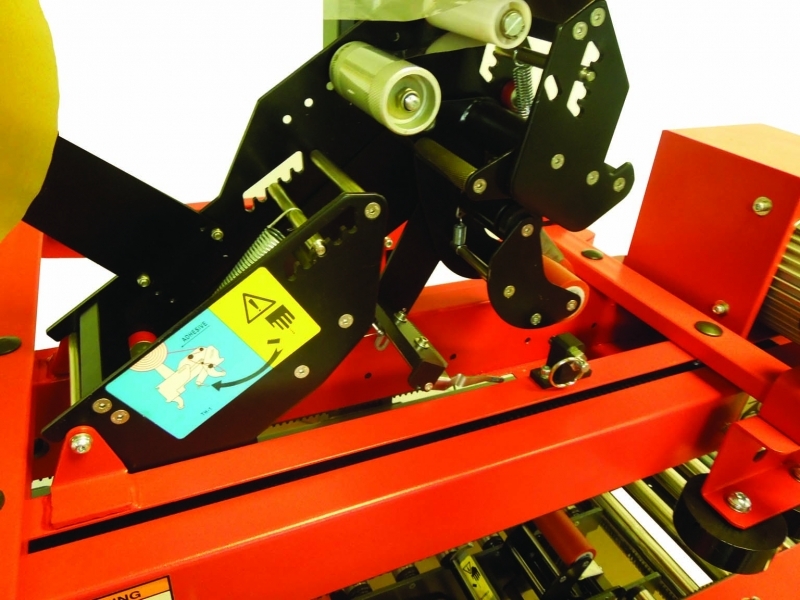 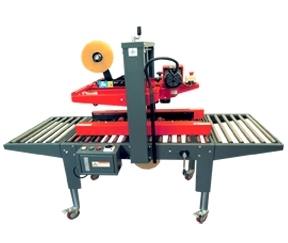 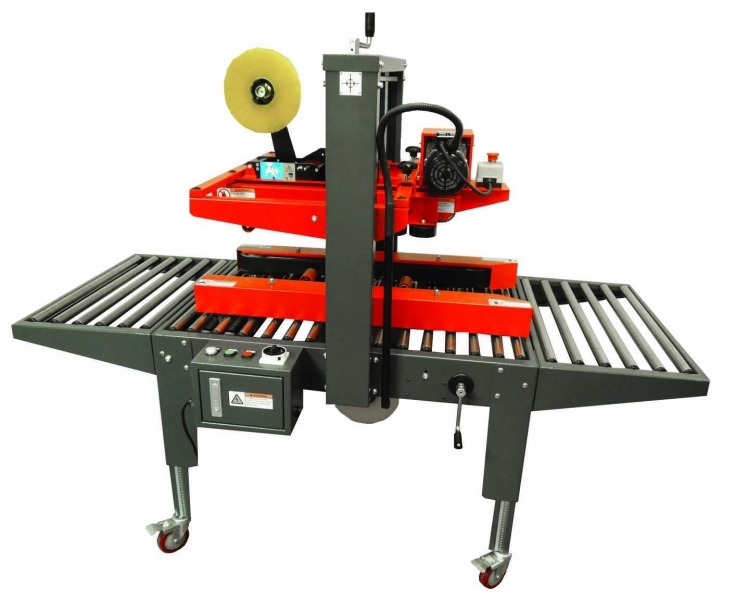 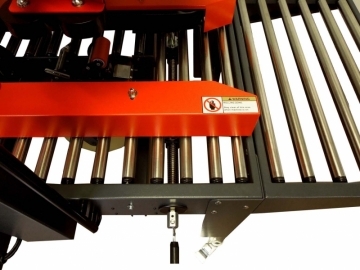 The case sealer consists of top and bottom tape heads, both side and top drive belts with case squaring wheels. 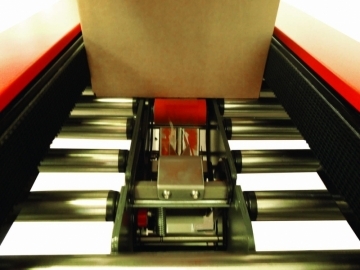 The machine can use tape between 2" – 3" wide. 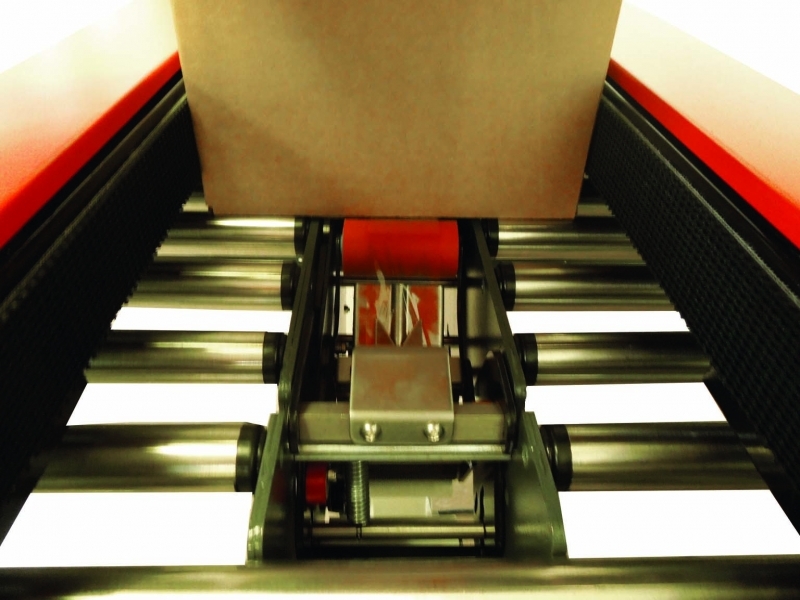 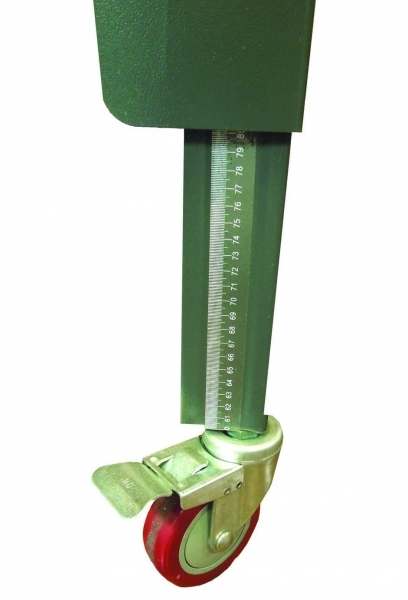 The box size is easily adjusted through top and side levers, allowing for quick changeovers. 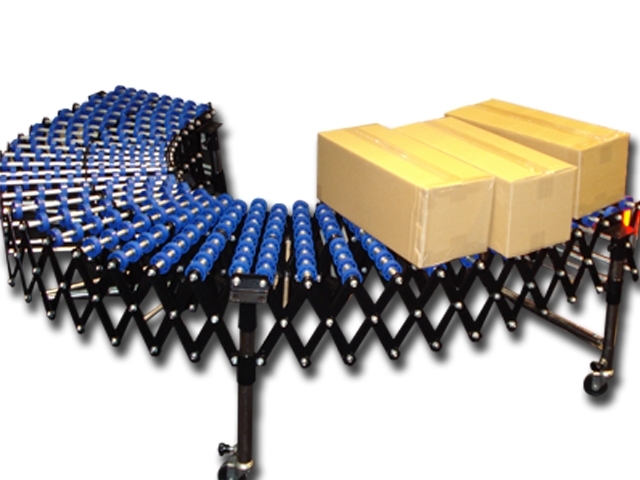 43" x 35" x 50"